August 2014: The Wine Foundry announced it has purchased the custom crush operations and facility of Juice Box in Napa and will be moving its operations to the new location. 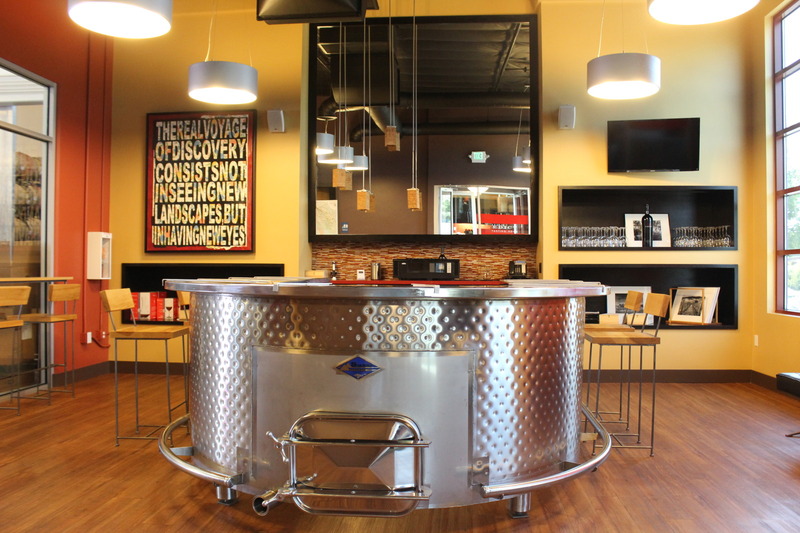 The Wine Foundry currently operates out of Opal Moon Winery located in the 8th Street Winery Park in Sonoma. The company is owned by a subsidiary of CastleGate Capital Advisors, LLC, which launched The Wine Foundry in August of 2012. The Wine Foundry provides a one–stop shop for custom wine production offering a full range of services for wine enthusiasts, vineyard owners, and entrepreneurs, including everything from fruit sourcing to label design and e-commerce solutions for direct to consumer sales. The company’s 2014 vineyard guide includes 28 vineyards from California’s finest wine growing regions including Napa, Sonoma, Mendocino and Santa Barbara counties. Castlegate Capital Advisors is an operationally focused San Francisco Bay Area private equity firm that provides investment capital and advisory services to both healthy and challenged, early stage and lower-middle market companies headquartered in the Western United States. The firm invests in a wide variety of industries and specializes in working with entrepreneurs and family businesses. For more information about Castlegate Capital Advisors, go to www.castlegatecap.com or email info@castlegatecap.com.